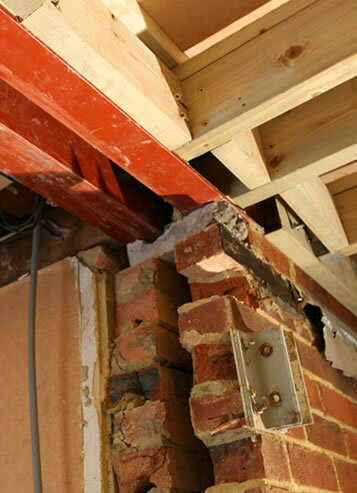 For complete or partial refurbishments to virtually any style or age of building including derelict buildings, public houses and retail units, etc., we can provide a full range of services from initial surveys, risk assessments, visualisation, design proposals and planning application right through to completion. Working closely with trusted partners in structural engineering, construction, interiors and landscaping we can help you find the best solution for your building refurbishment that optimises existing space. We are also happy to undertake refurbishment of fire, flood and storm damaged properties in accordance with insurance schedules to reinstate for functionality and conditions.